Growing Red, Blue and Black Boy –Bachelor’s Buttons this year. I need to add some blue to my garden this year. I need to break up all the yellow in my garden! Mine is pink and yellow…the blue will be perfect. I liked having them for little cut bouquets this last Summer! I haven’t planted bachelor buttons in years, but my mom did and they were always favorites. So easy to grow and wonderful for bouquets. Last year was the first I ever grew them….always loved them as cut flowers! I love bachelor’s buttons. They grew wild on the grassy knolls near my childhood home. I grew them on purpose for the first time last year. Don’t they just bring such happiness to one’s view? 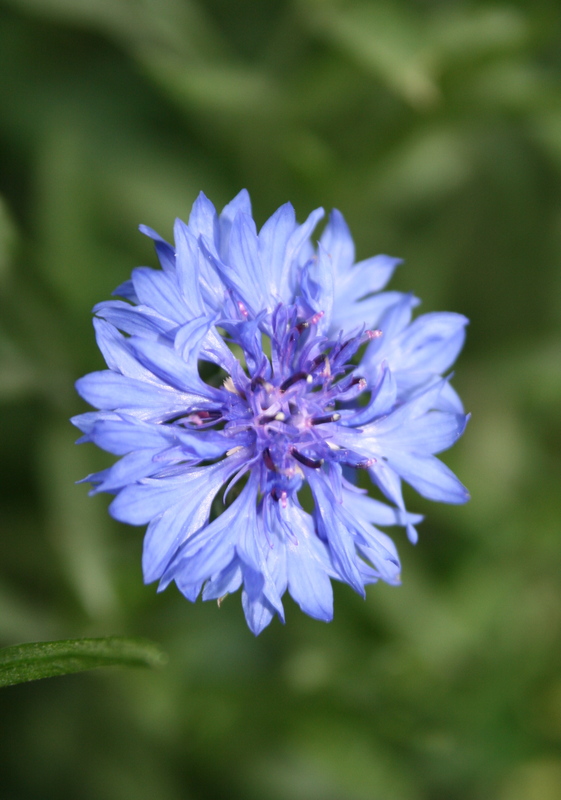 Tried planting a wildflower mix in the ditches of the driveway….not even one little cornflower! They did much better in The Pickery.